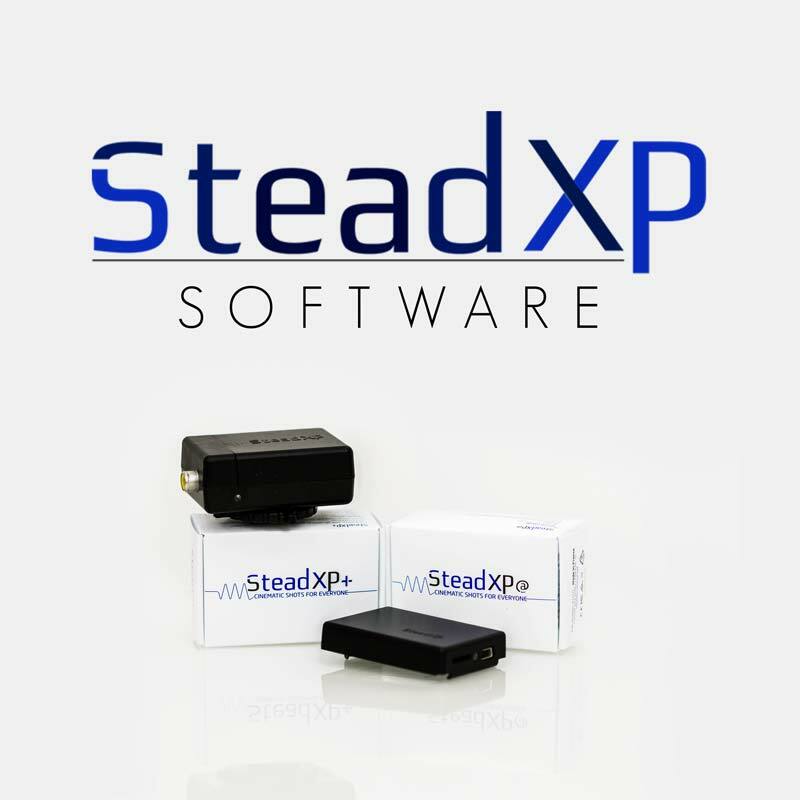 The SteadXP Software is the cornerstone of our SteadXP video stabilization. Let the algorithms do their job to produce smooth cinematic shots from shaky videos, thanks to the motion data files recorded by SteadXP device! With its post treatment solution, SteadXP will allow you to get the very best of your rushes and achieve shots of professional quality. Made for both professional and novice filmmakers, this technology offers you control over the dynamism of your sequences and provides functionalities like horizon lock, virtual camera trajectory optimization or keyframe editing. Input Upload your video and its corresponding data motion file. Select your camera profile to correct optical distortions. Sync Find the perfect synchronization value thanks to our semi-automatic algorithm to achieve the best stabilization quality. Preview Preview your rendering in real time while adjusting your Virtual camera stabilization settings. Advanced Select your export options (codec, ratios…).